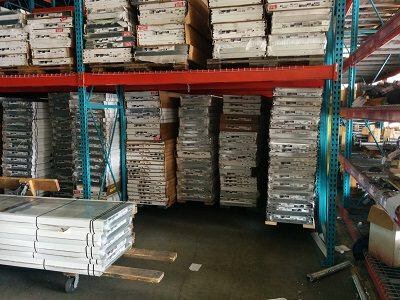 We specialise in all kinds of commercial and residential garage door installation services in Pasadena TX, ranging from installation of doors and panels to installation of other new parts. Our team is a group of specialists that provide 24 hour garage door repair service in Pasadena TX. Due to the dedication and professionalism, we have created a loyal following with our clients. For the most trusted and most reliable garage door repair Pasadena TX, look no further, as Zen Garage Door Repair is here to cater to all your garage door repair services in Pasadena TX. We are a company that specializes in garages, and we offer garage repair, installation, and replacement services for all types of residential and commercial establishments. 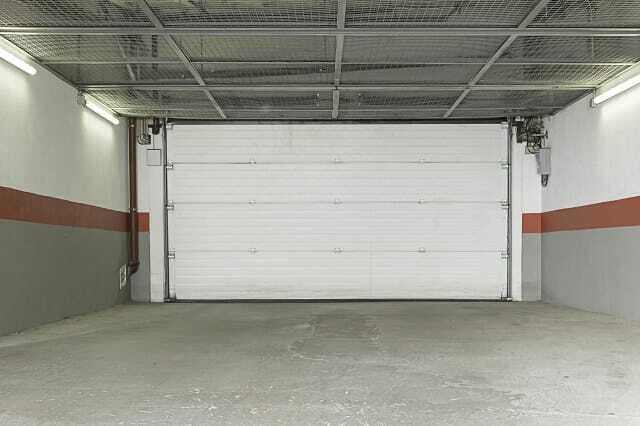 We ensue that your garage remains functional and that it keeps your property secure. If you’re within the Houston-Woodlands – Sugarlands metropolitan area, then we will be able to cater to your needs with no problems. We will send our staff to determine and address your concerns and to plan the next course of action, together with your advice. We can provide urgent services for emergency situations. Zen Garage Door Repair can also schedule a date and time that is convenient for you for bigger projects. You just need to give us a call, and if it’s an urgent situation then we will be at your doorstep in no time. On the other hand, if you want to commission us for bigger projects such as the installation of a new garage door or the replacement of an old one, then you can give us a call to schedule for an appointment. Our expert staff will be happy to provide you with assistance to discuss and plan for the successful completion of your project. Whatever type of service you need for the repair of your garage door, we can do it for you. 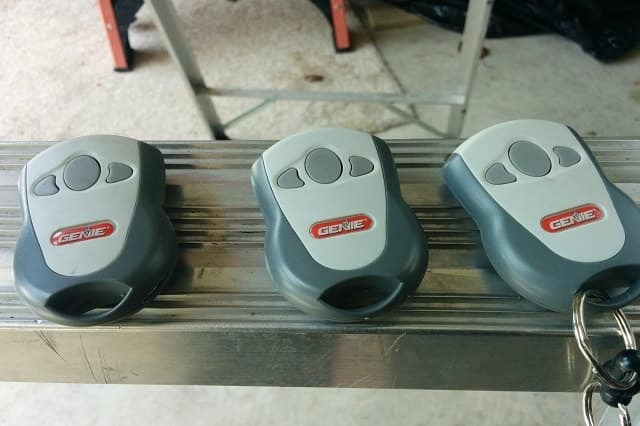 Whether you need repairs for your garage door opener, spring, cable, rollers, tracks, or panels, Zen Garage Door Repair in Pasadena TX can certainly do the repairs for you. 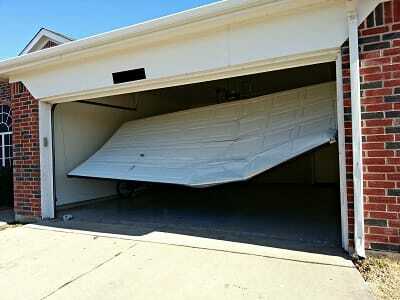 There are a multitude of things that can go wrong with your garage doors. 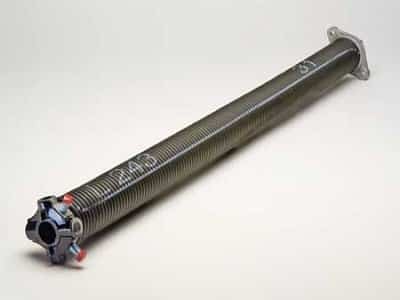 Whether it’s a malfunctioning garage door opener; a broken garage door spring; a broken garage door cable, or rollers that need repair or replacement, you should call on us to do the repair for you. 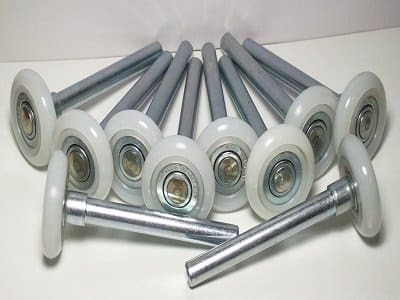 If it’s a rusted, misaligned, or bent garage door track, or if it’s a panel or garage door section that needs to be replaced, you should call us to provide the fix. Ensure the safety and security of your family and your property. You can trust us to have only your best interest at heart. 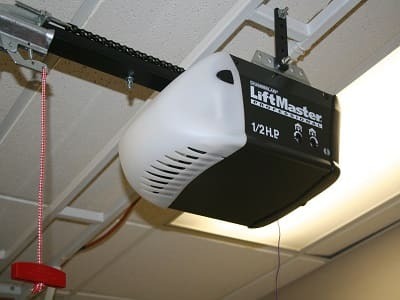 If you find that your garage door opener suddenly gets stuck or if your garage door cable gets broken, then be sure to contact us right away. This calls for an emergency situation. On the other hand, if you just want us to perform maintenance tasks on your garage door, or if you want to replace your garage door to keep it updated, then we can schedule the best time for the completion of such projects. Whether you’ve just moved in to a new home or if there’s a problem with your current home’s garage door, then our garage door repair Pasadena company can provide you with a fix. If your garage door suddenly starts malfunctioning, then we’ll be there to address the problem. We understand that some of these problems require urgent attention, so you can count on us to be available 24/7. With our expert and reliable repair staff, your family’s comfort and security is always ensured. We don’t want your family to be inconvenienced with a garage door that suddenly stops working or with a garage door that can potentially cause an accident. Rest assured that we understand your concern and that we will happily provide you with immediate service. You can contact our customer service staff 24/7 for emergency situations. On the other hand, if you need advice or consultation services regarding your garage door, then you can count on our specialists to provide you with recommendations on the best garage door installations for your home. Zen Garage Door Repair have experts who can guide you in choosing the best garage door for your home, particularly when it comes to the best style and the best material for your garage door. Of course, we will also take your personal taste into consideration, along with your budget and other preferences. It’s not enough that you have a beautiful home. It’s also important that you have a place that you can safely store your property. It is well known that the garage is used not just for storing vehicles but also for storing other properties like the lawn mower, the barbecue grill, and other types of equipment that you rarely use. 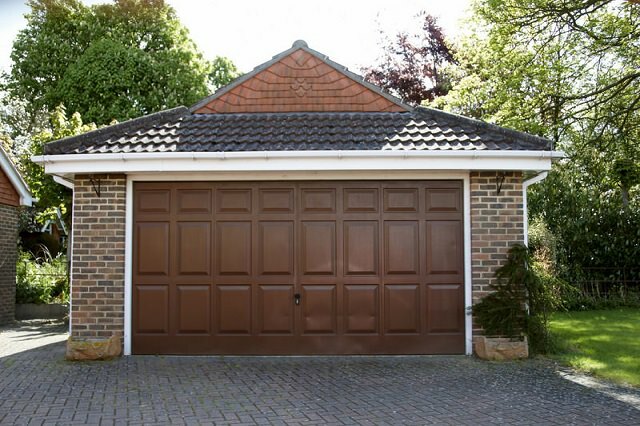 We will ensure that your garage is working properly so that the security of your property is ensured. Whether your garage door uses trackers or an automatic opener, we will ensure that it cannot be easily broken into by burglars. There is no such thing as non-urgent concerns for us. At our garage door repair Pasadena TX company, we consider all of your concerns urgent. We accord the highest priority to your concerns, and we grantee your satisfaction with our services. Even if you have constraints on your time, we can schedule a time for the service that is most conducive for you. On the other hand, if you have budget constraints, then rest assured that we are flexible when it comes to our service arrangements and the payment of fees. We only want what’s best for you and your home, and we are willing to work with you on that. 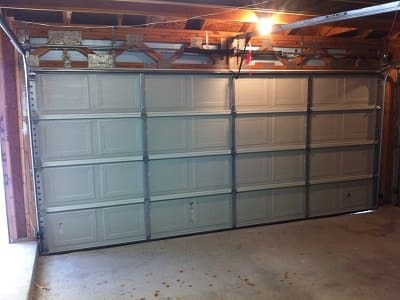 Zen Garage Door Repair also provide the necessary training for our staff, especially when it comes to customer service. This ensures that you receive only the best form of service. This also ensures that our staff always conducts themselves in a manner that will make you feel comfortable. We want you to feel that your concerns are being addressed and that your needs being met. We also want to ensure that you are satisfied with the types of services we offer.